Sesimbra's wealth of seafood persuaded the population to go down the hill and explore the neighbourhood, turning this town into one of the region's main fishing ports. It was the sea too that during the 20th century has attracted outsiders in search of the excellent sheltered beaches with prime conditions for water sports, making this peaceful place a busy summer resort. In the surrounding area, the Sanctuary of Nossa Senhora do Cabo Espichel is worth a visit, and on the cliff next to it one can see dinosaur footprints. The excellent local cuisine, specialising in shellfish and fresh fish, deserves a special mention, and this can be sampled in the numerous local restaurants. 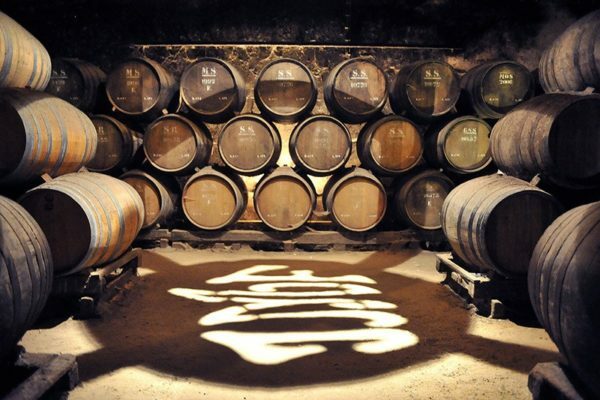 Wine is one of the most valued products in Portugal. Weather conditions associated with the quality of the soil allow the production of wines of high-quality award-winning worldwide. Starting from your hotel we will go to Vila Nogueira de Azeitão visit the winery José Maria da Fonseca (producer of wines Periquita) producing wine since 1878. 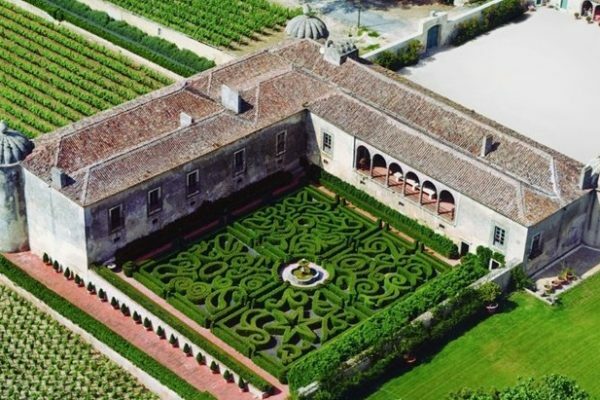 Here you can see all old muscats and hold a wine tasting at the end of the visit, you can skip the JMF winery and choose the iconic gardens and vineyards from Quinta da Bacalhôa as well. 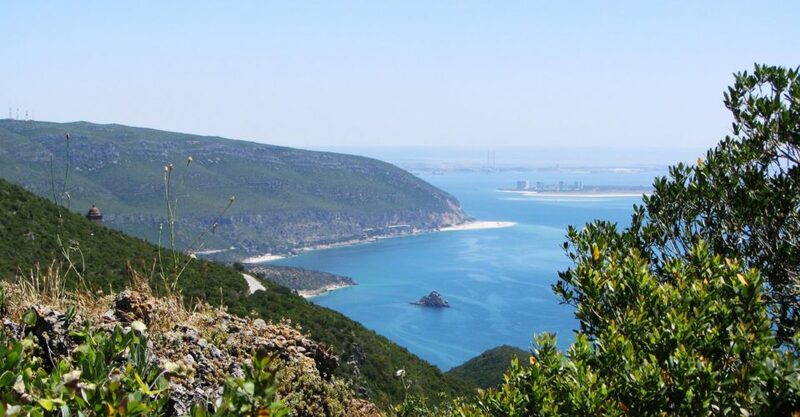 Then we will go to Setubal (major port and a connection point with Troia) for a tour and lunch with delicious fish or the traditionally fried cuttlefish. We can recommend a restaurant within your requirements so you can delight yourself with typical Portuguese food. 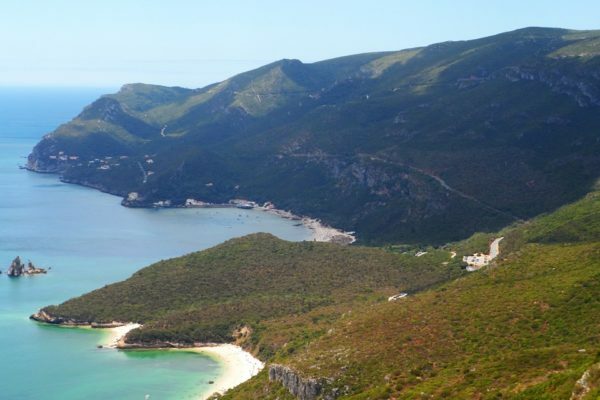 then we will show you the Mountain range of Arrabida and its charms. You will enjoy a magnificent view over the Sierra and the Sea with Cape Espichel in the back. We will continue our tour towards Palmela where he will visit the Castle. And in the end, we return to the hotel by Bridge 25 of April.